It’s fairly safe to say that we’ve all got smartphones now. Perhaps more accurately, we can say that if you are reading this, it is very likely you own a smartphone. Though many of us cycle through mobile phones more often than we change wardrobes, we like to be the one to decide when we change phones. There are few things more annoying than being forced into a new phone because of breakage or theft. Because more and more of our life data is kept on our phones now, thieves are working harder than ever to obtain our precious data. 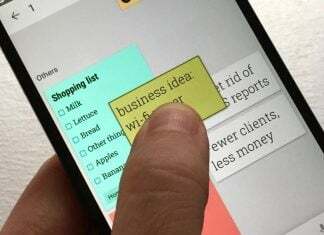 Software developers, phone manufacturers, and carriers should set ‘protecting user data’ near the top of their priority list. One of the ways in which phones are protected is through the use of a ‘kill switch.’ Kill switches would basically give a phone owner the ability to either brick their phone (completely wipe the data), or lock down their phone at the press of a button. Locking it down would protect the user’s data, but not delete it, in the hopes the phone could be located and retrieved. Users have been able to encrypt the data on their phones for some time. After going through a fairly lengthy encryption process, the data was protected, but only if a thief turned the phone off. When the phone was turned back on, the thief would need to know the password in order to complete the boot-up process. It’s a great feature, but not very many people turn their phones off before they get stolen, and thieves would just be sure to keep their stolen phones powered-up so they could wipe, reset, and resell them. Yeah, I know you set a 4-digit pass-code on your phone, but really, that’s as easy to crack as your glass screen. Android 5.0 Lollipop introduced a couple features that will help in the case of theft, but there are some wholes that still need to be filled to protect user data. 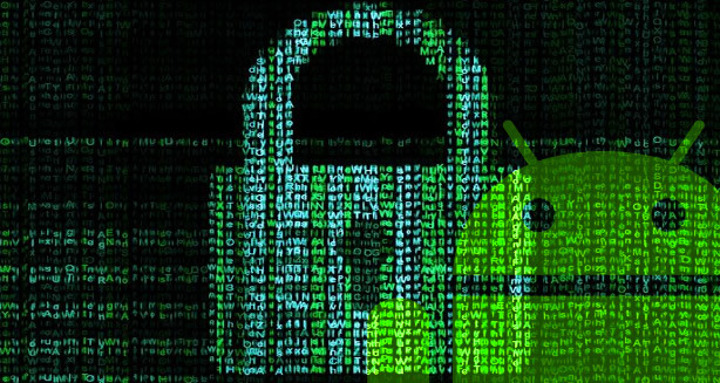 Encryption – As mentioned above, you’ve been able to encrypt your android phone for a while, but it’s been a manual process through the Security settings. With Android 5.0 Lollipop, encryption is turned on by default. Kill switch – Android 5.0 Lollipop introduces ‘Factory Reset Protection’ which is supposed to make stolen phones unusable. In this scenario, it would require a unique password (different than your 4-digit pass-code) to unlock the phone. Your data would still be on the phone, but thieves wouldn’t be able to access it, or perform a factory reset. Users still have the ability to lock or erase their phone remotely using Android Device Manager. If this isn’t enough to fulfill your security paranoia, there are always Google Play store apps to further protect your precious data. What features do you think the next version of Android should have to protect user data?